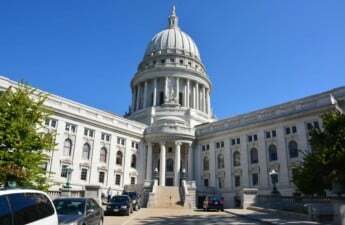 New records released Thursday revealed Wisconsin taxpayers have paid upwards of $735,000 since 2007 as a way to resolve at least 12 sexual harassment complaints. Allegations of sexual harassment occurred on the University of Wisconsin-Madison campus, as well as at UW-Stevens Point. Complaints also came from the Department of Corrections, the Department of Justice, the state Legislature and Barron County courts. Between January 2007 and November 2017, the state paid $735,000 to resolve these complaints. 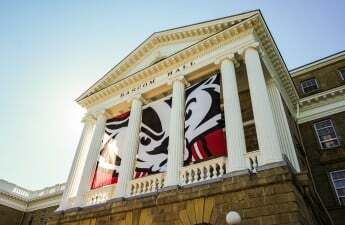 According to information released from UW-Madison and records revealed by the Department of Administration, the payments to resolve the various sexual assault complaints ranged in value from $6,500 to $250,000. Records were originally sought by the Wisconsin State Journal in November, shortly after a series of public, nationwide accusations from countless women accused famous and powerful men of sexual misconduct. The ensuing national discussion about sexual misconduct and the #MeToo movement caused many to scrutinize the manner in which state officials deal with allegations of sexual impropriety. These records are connected to claims paid through the DOA’s Bureau of Risk Management. 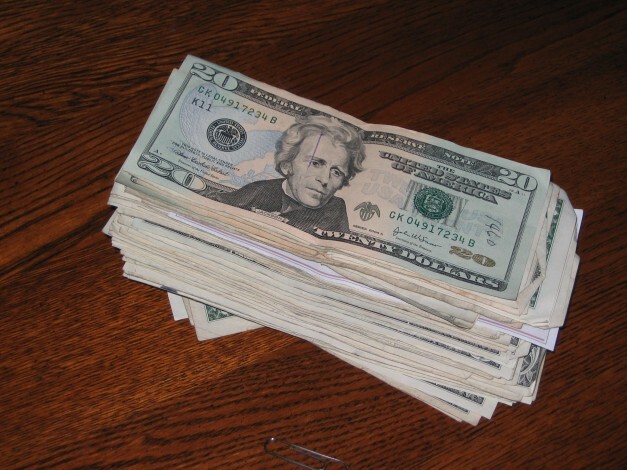 Steve Michels, a spokesman with the DOA, said the total settlement amount may not be fully understood because state agencies have the ability to settle cases on their own. Most of the settlement cases since 2007 were brought forward by state employees, but one of the lawsuits was filed by an inmate at Fox Lake state prison who accused a guard of repeated sexual harassment between 2013 and 2014. The inmate ended up receiving $100,000 as a settlement from the state in 2017. A former UW-Madison employee who worked at the university’s Walnut Street Heating Plant alleged that she experienced unwanted sexual advances from former plant superintendent John Loescher and was forced to share a locker room with male co-workers. DOA records showed that she received a $100,000 settlement, but UW spokesperson Meredith McGlone clarified that the records only reveal part of the full $250,000 settlement that the woman received.